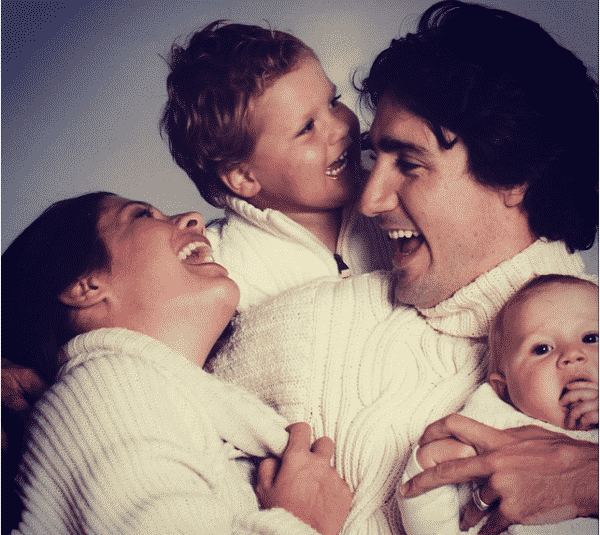 Justin Trudeau, The Canadian Prime Minister is not just a smart, good-looking, polite, and good political leader but a great human with whom you can hang out with too. He always goes that one step further which makes the world fall in love with him. 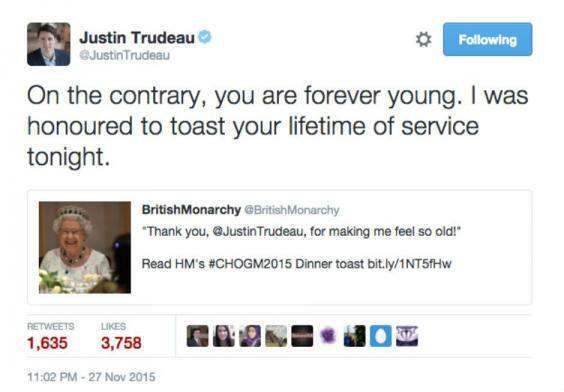 Here are 25 times when Justin Trudeau did some super nice things that made us wish we were Canadians! 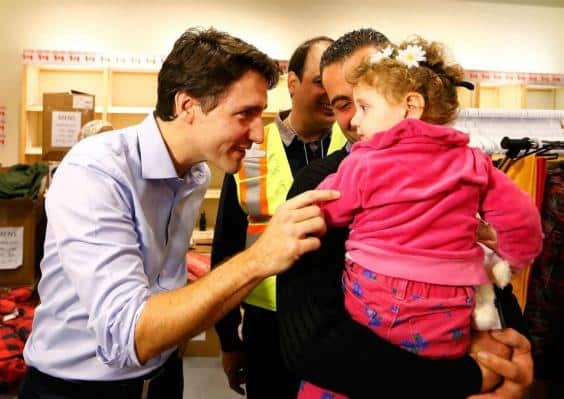 Since Justin declared Canada is opened to immigrants, more than 28,000 Syrian refugees have been welcomed to Canada. He even went to the Toronto airport to greet them personally. 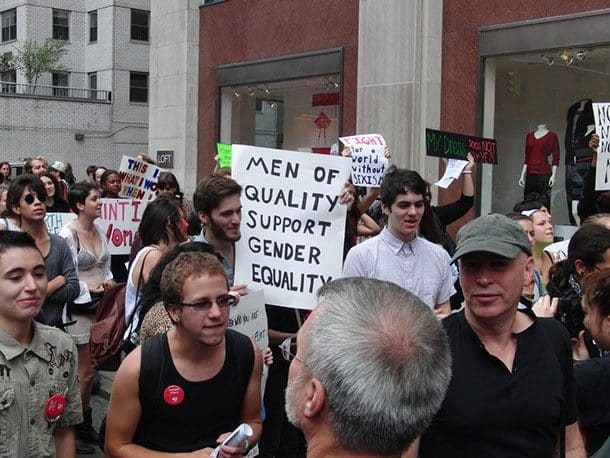 He named a gender balanced cabinet “because it’s 2015”. 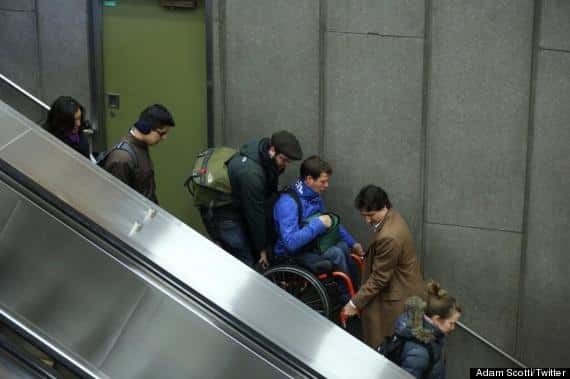 Justin Trudeau really won our hearts when he helped in carrying a differently-able man down a broken escalator at the Montreal Metro Station. 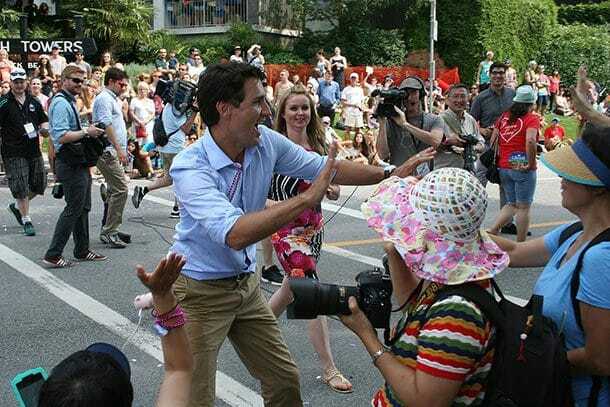 How can we not love a leader who can let loose and dance a little bit? Props to Trudeau for dancing on Hit Bhangra song and wearing the full outfit. 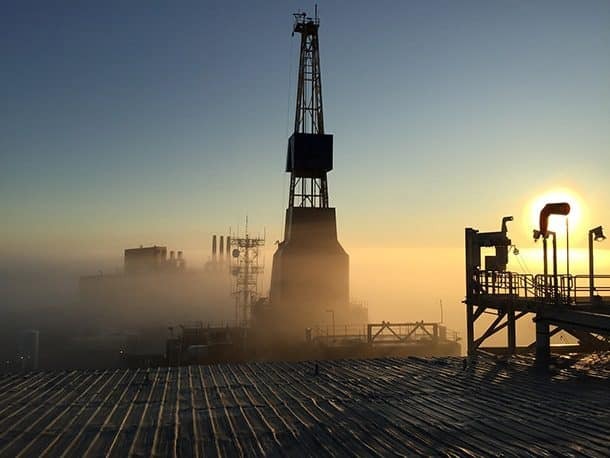 Justin Trudeau again proved that he is a man of his words when he quickly acted upon cutting Canadian emissions and put a tax on carbon. Can you do this? 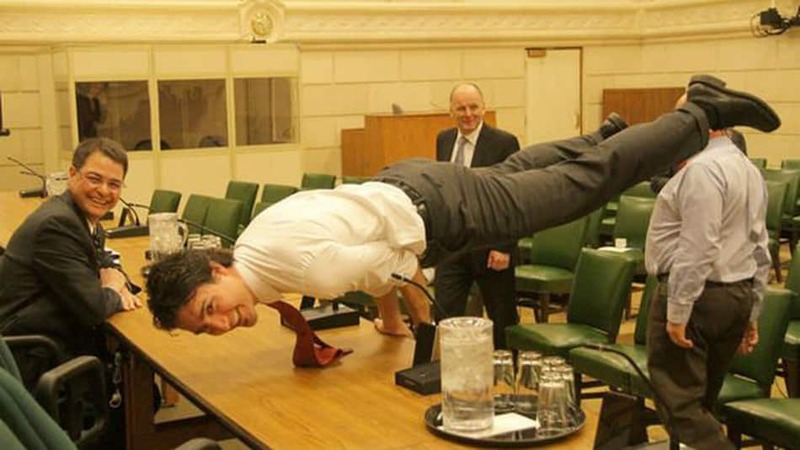 He is a world leader and able to pull this off. 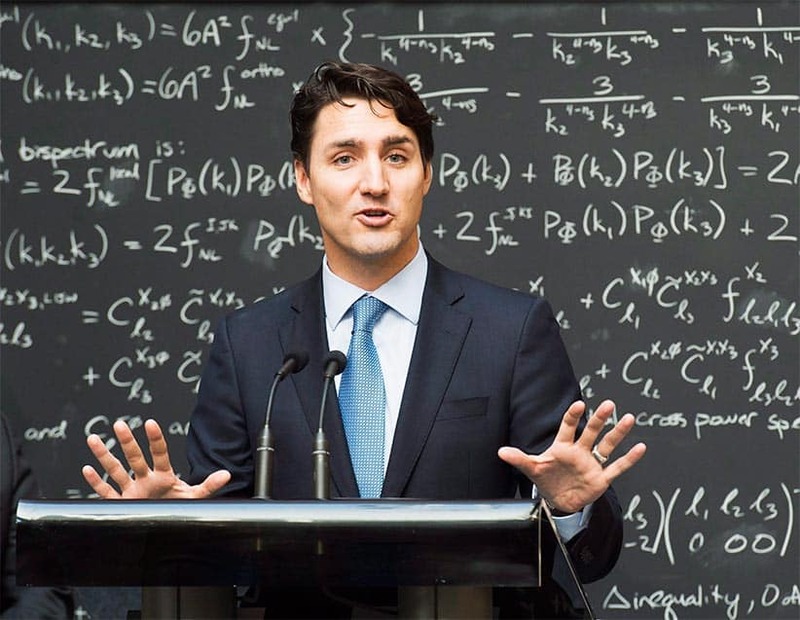 Justin Trudeau blew a room of Physicists when he gave an intelligent and concise answer about a tricky quantum computer question. 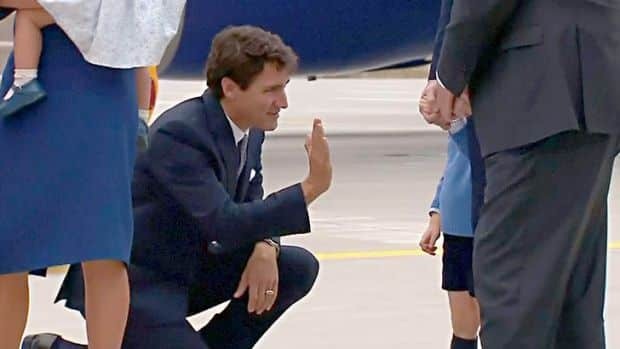 It is Justin Trudeau 1-0 Prince George already. 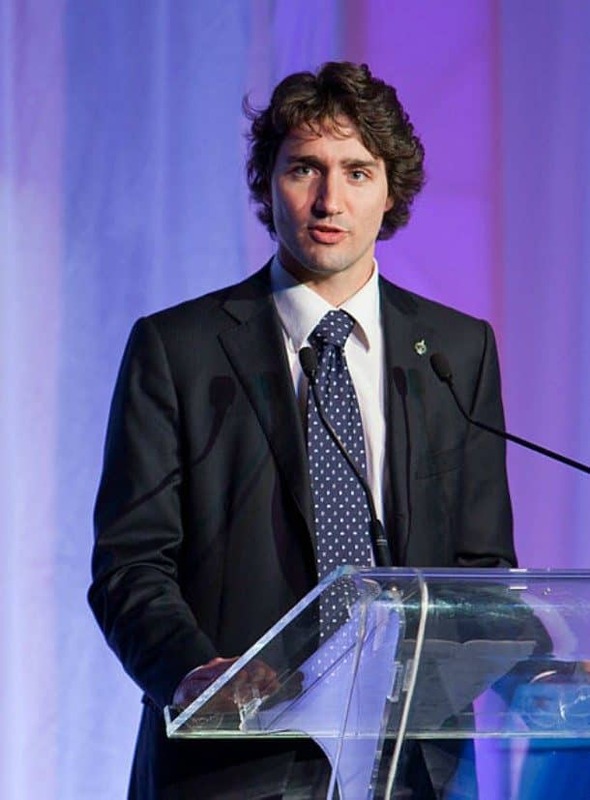 When Justin Trudeau met with UN Goodwill Ambassador Emma Watson for her HeForShe campaign, all our hearts melted. 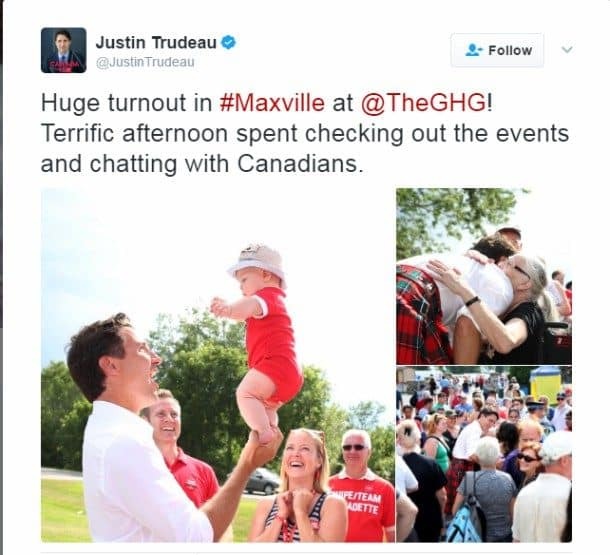 How often you see a world leader dressed up in a plaid kilt? 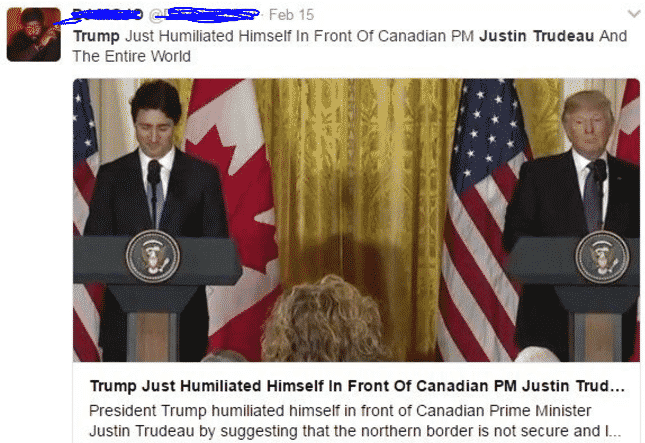 Having such different views from Trump, Justin came up with a response “There have been times when we have differed in our approaches….the last thing Canadians expect is for me to come down and lecture another country on how they choose to govern themselves”. 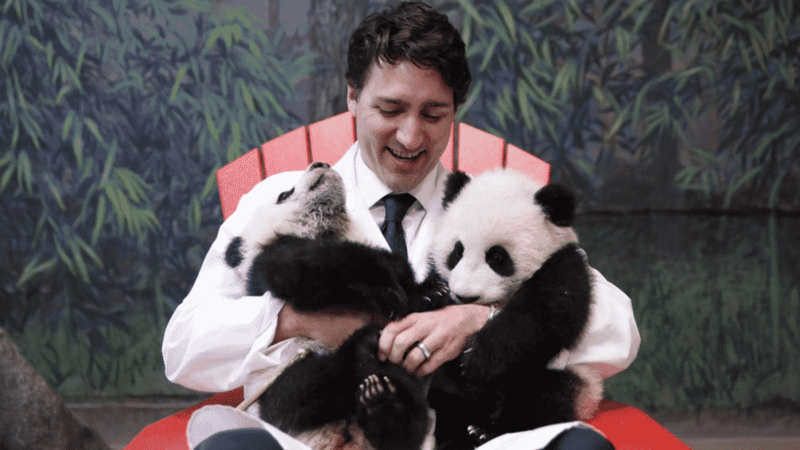 When Justin Trudeau is not fighting for political reasons, He’s off cuddling with pandas and warming our hearts in the process. With that smile, everything he wears will look good. Fear-mongering is being used as a popular political tactic. 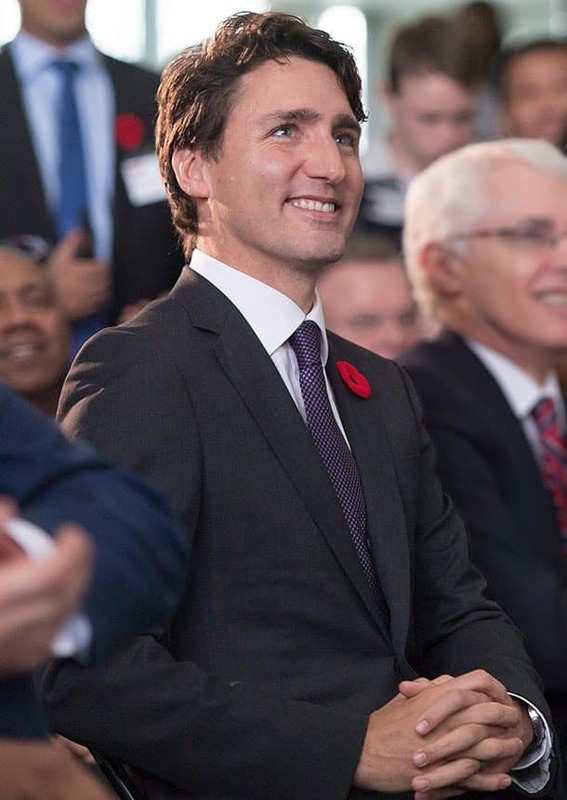 Justin Trudeau spoke out against leaders using such poor tricks to grab attention, “By appealing to people’s better angels, by drawing people together rather than stoking fears and anxieties, we were actually able to create a government that is focused on strengthening the middle class, to allay those fears and anxieties and demonstrate a positive engagement with the world,” Trudeau said. 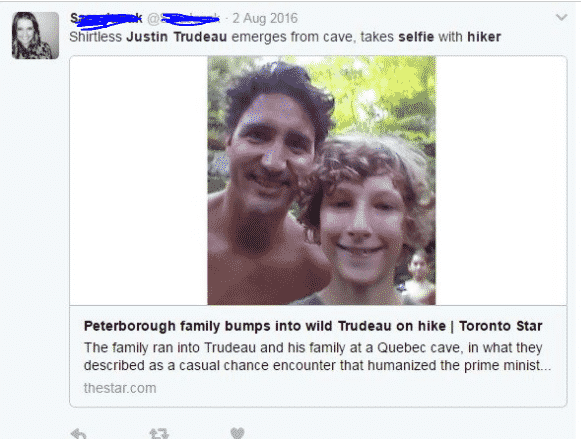 People were amazed to see a shirtless Justin Trudeau come out of the Quebec cave with his family. He even took selfies! The only guy who can get away with flirting with the Queen. 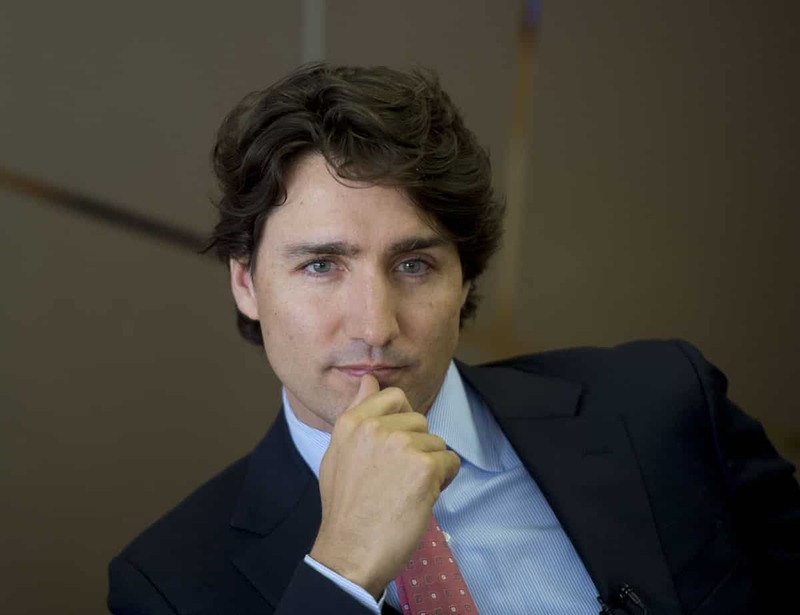 On behalf of all Canadians, Justin Trudeau made a sweeping apology for anyone who was fired, sent to jail, or persecuted for their sexuality in an effort to heal from laws against the LGBT community. 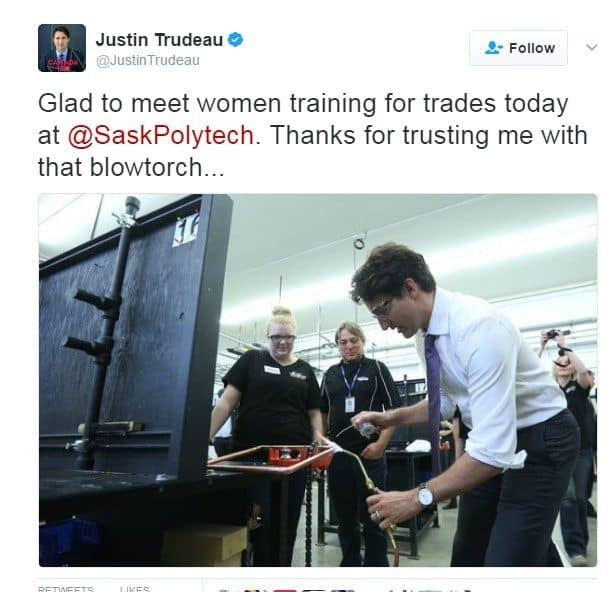 When he visited SaskPolytech, he thanked a couple of women for trusting him and teaching him how to use a blowtorch. 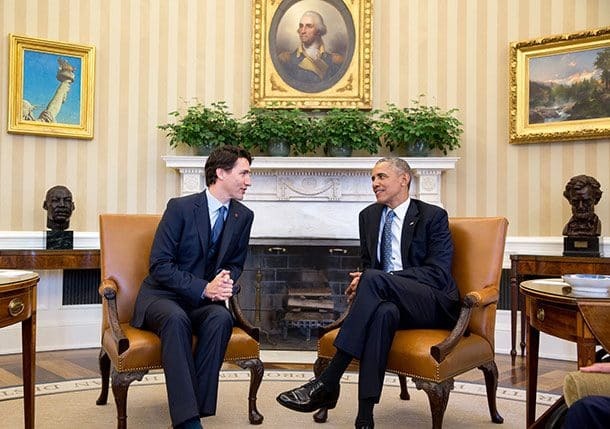 White House was many times a place of throwing jokes, quips, and playful jabs between Mr.Obama and Mr.Trudeau. 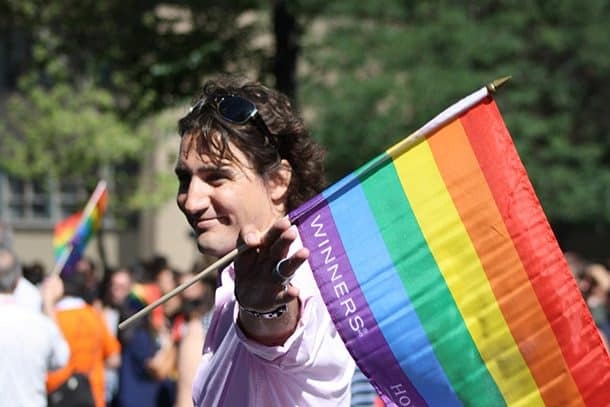 He became the first Prime Minister to march in a Pride parade. 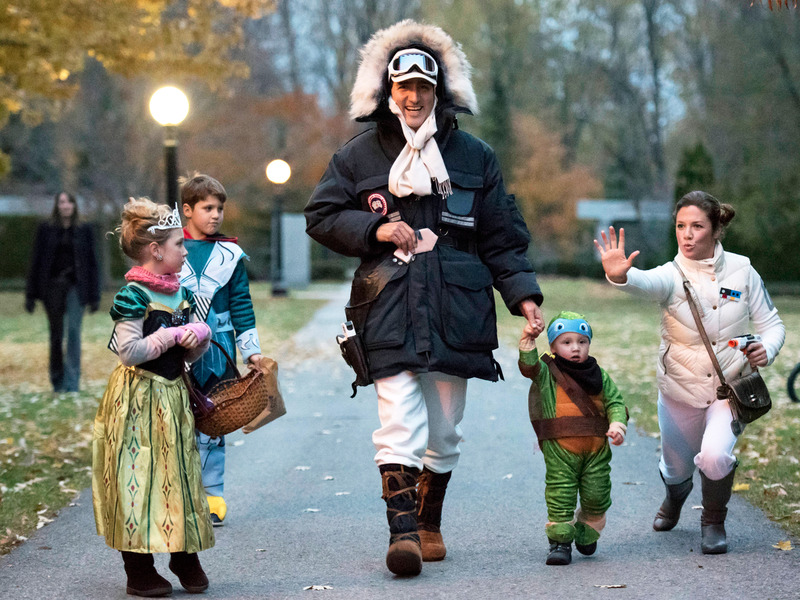 Justin Trudeau is a “Star Wars” geek, and dressed up as Han Solo on a Halloween. His Instagram account is full of gems like this. 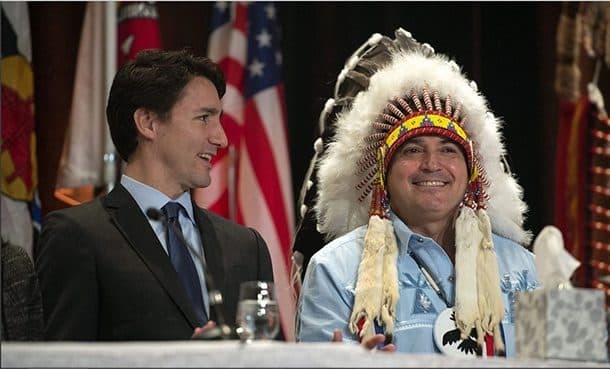 Justin strengthened the relationship with First Nation peoples by starting an inquiry into the murder of indigenous women, investing in education and health services. How can we forget that <3 So lets move to CANADA !! !